Doesn't your furry friend deserve the best?Doesn't your furry friend deserve the best?Doesn't your furry friend deserve the best?Doesn't your furry friend deserve the best? 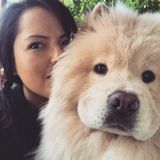 Local pet sitter, dog walker, & dog boarder!Local pet sitter, dog walker, & dog boarder!Local pet sitter, dog walker, & dog boarder!Local pet sitter, dog walker, & dog boarder! Pet sitter available Mondays-Thursdays!Pet sitter available Mondays-Thursdays!Pet sitter available Mondays-Thursdays!Pet sitter available Mondays-Thursdays! Lots of affection, Exercise! And love is what I deliver.Lots of affection, Exercise! And love is what I deliver.Lots of affection, Exercise! And love is what I deliver.Lots of affection, Exercise! And love is what I deliver. Caring pet and house sitter!Caring pet and house sitter!Caring pet and house sitter!Caring pet and house sitter! 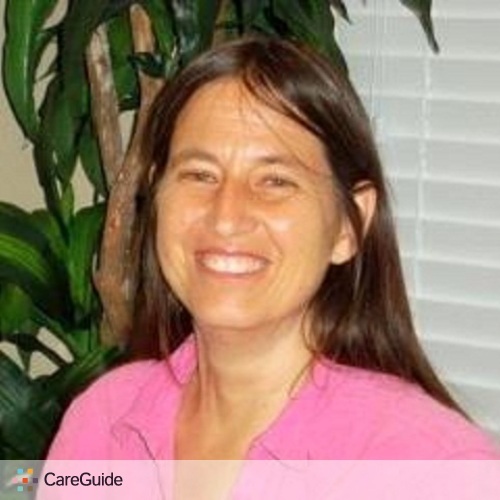 Looking for a reliable pet sitter in Walnut Creek, California? Need a professional Walnut Creek dog sitter or cat sitter? Look no further. 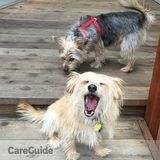 You’ve found the largest and easiest to use community of pet care providers in the Walnut Creek area. 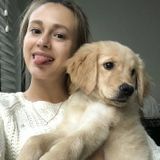 PetSitter.com connects pet parents and their furry family members directly with the Walnut Creek area community of pet lovers, offering pet sitting, dog walking, pet grooming, boarding/kennel and other pet care services. So whether you have a cat, dog, fish, bird, reptile, horse, small mammal or exotic pet we make finding pet sitting in Walnut Creek, California faster & easier than ever.